Hi friends!! 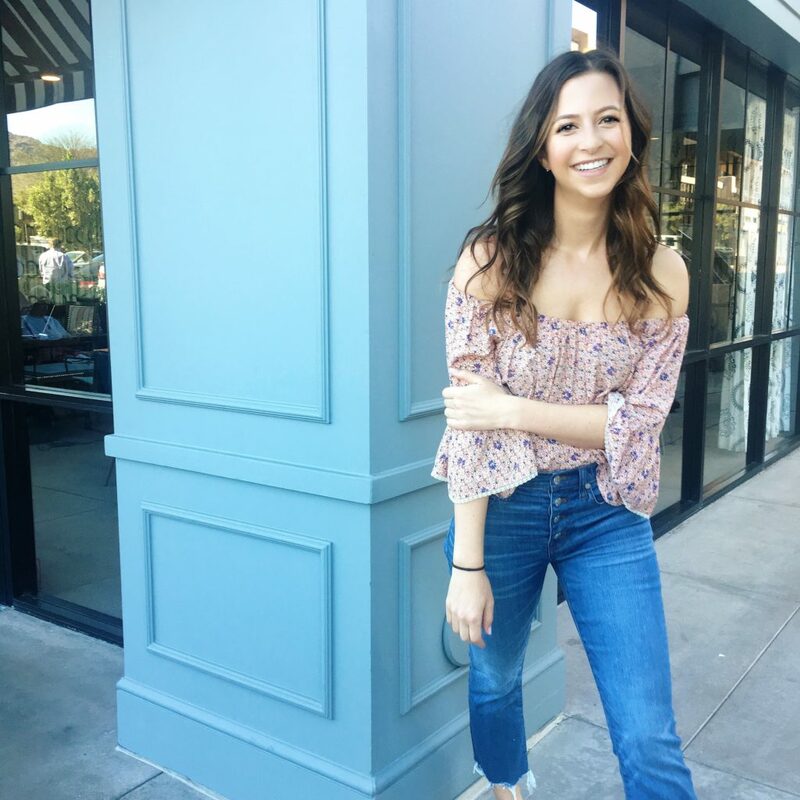 I have a quick & easy blog post for you today on the best places to find social media internships, jobs, and freelance gigs. Some are better and more reliable than others, so I put a * next to my FAVORITE source in each category for getting jobs. The great thing about social media jobs is that there are PLENTY. The bad news? There are usually tons of applicants for the good jobs because it is a saturated market. To be quite honest, being “active on social media” doesn’t count as experience. If you don’t have experience, volunteer to do the social media accounts for a club at school or a non-profit to gain experience. After you apply, DM the brand on IG, Facebook, or Tweet at them on Twitter to let the know! Obviously someone in the social media department will read it, and they’ll be more likely to keep an eye out for your resumé. 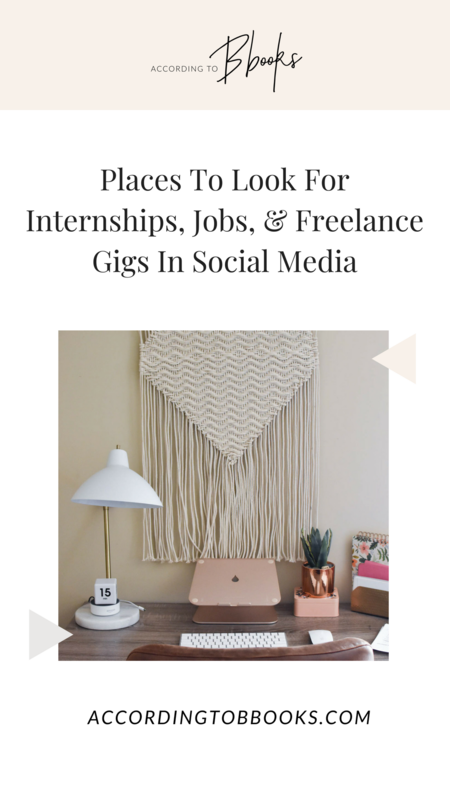 See below for my favorite places to find social media internships, jobs, and freelance gigs! Do you guys want any resumé-building tips? Or maybe tips on how to create a great portfolio? Let me know in the comments! Yes! Please share any tips you have on creating a portfolio! You are sooo helpful thank you! 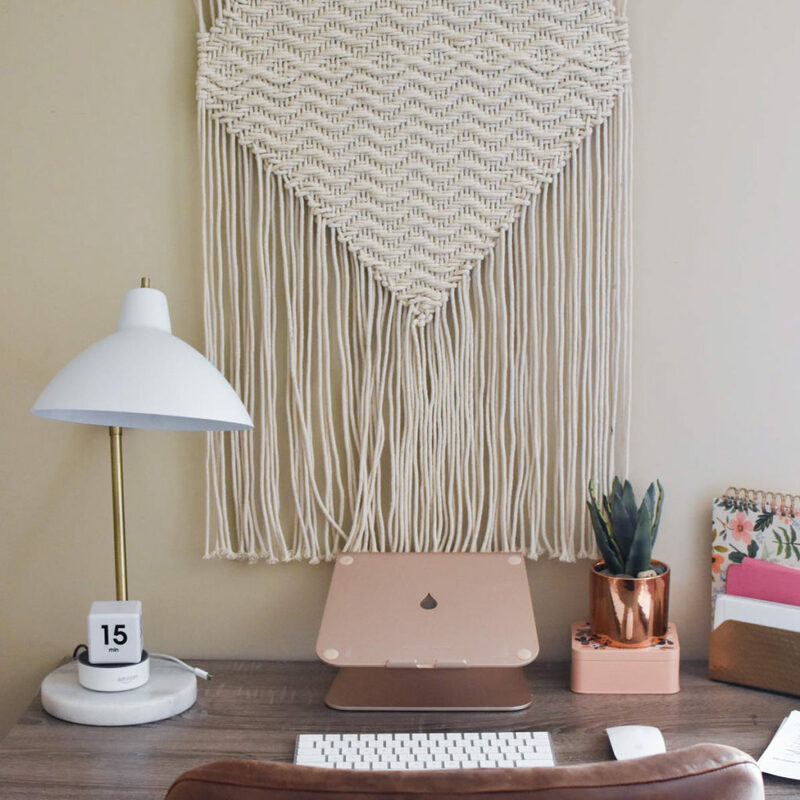 Yes, resume building tips and tips on how to create a great portfolio.👍🏽 Love this article. It’s very helpful. Thank you for sharing all of your knowledge and resources with us! This was really helpful! I can’t wait of you to share more on this topic!